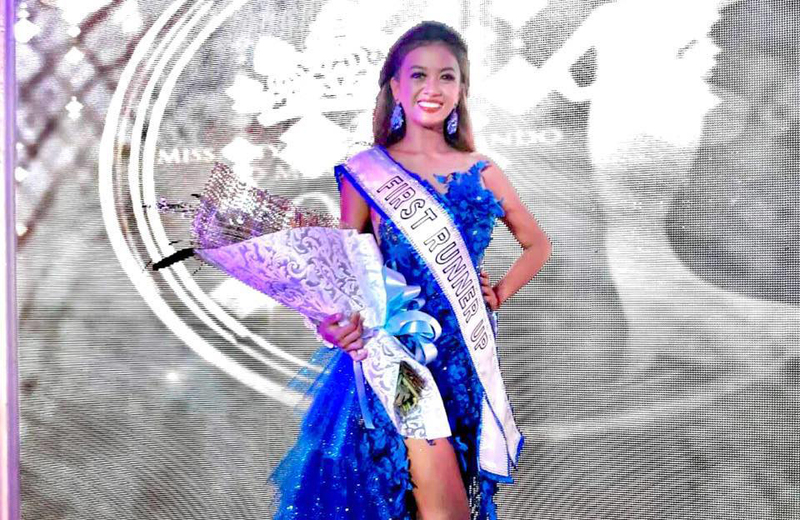 SAN FERNANDO CITY, La Union – Zyra Mae Esquivel Carbonell, 18-year-old IT student of AMA College La Union, has been crowned 1st runner-up in the recently concluded Miss City of San Fernando 2019 held at City Plaza Auditorium. 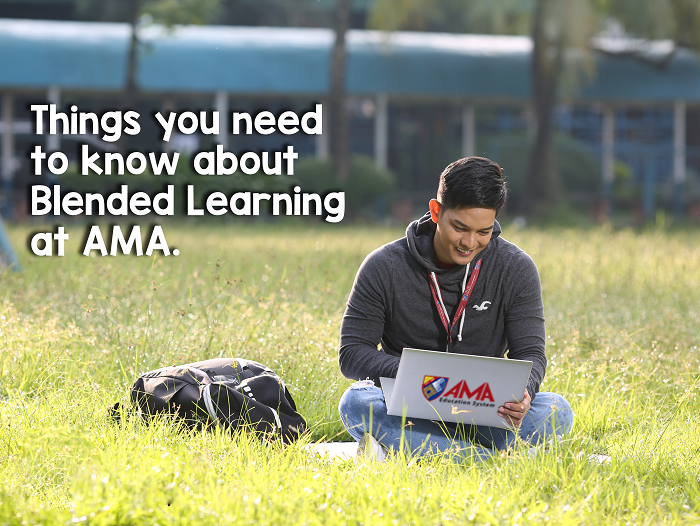 She’s one of the standouts among the 20 candidates making everybody proud, especially her AMA family. On her Facebook post, Zyra Mae wrote, “Winning the heart of the crowd is like winning the title crown. Thank you city of San Fernando for choosing me as your Miss City of San Fernando 2019 First Runner Up...” Expressing her heartfelt gratitude to everyone who supported her all throughout her pageant journey. The event hosts were none other than TV Host, Robi Domingo and Miss International 2016 1st Runner-up, Nicole Cordoves; while panel of judges was composed of Justine Aliman - celebrity fashion stylist and Catriona Gray’s pageant trainer, Rodgil Flores - Kagandahang Flores Pageant Camp Founder, Joan Laygo - Fashion Director, Bing Cristobal - Seasoned Pageant Director and Carl Demigilio - Commercial Director. 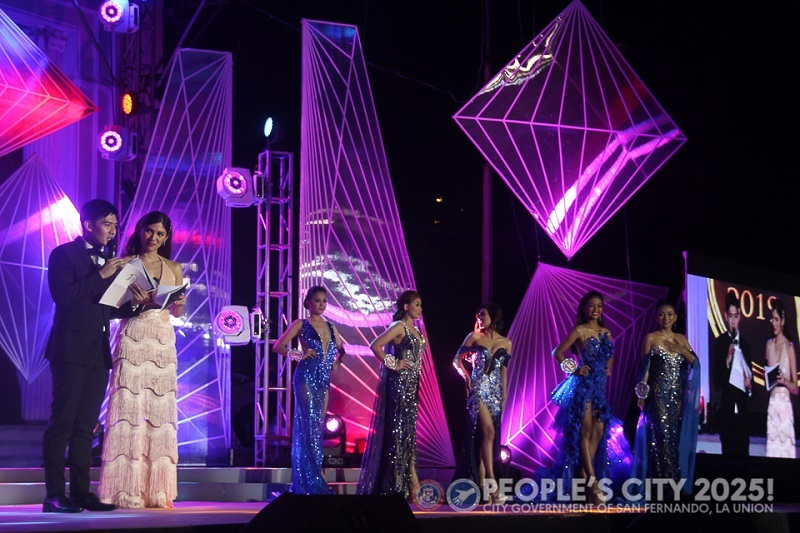 More than the glamour, beauty and confidence, the candidates’ advocacy were also judged. Carbonell’s wit and charm won the crowd’s heart, which brought her to winning the 1st runner up title. 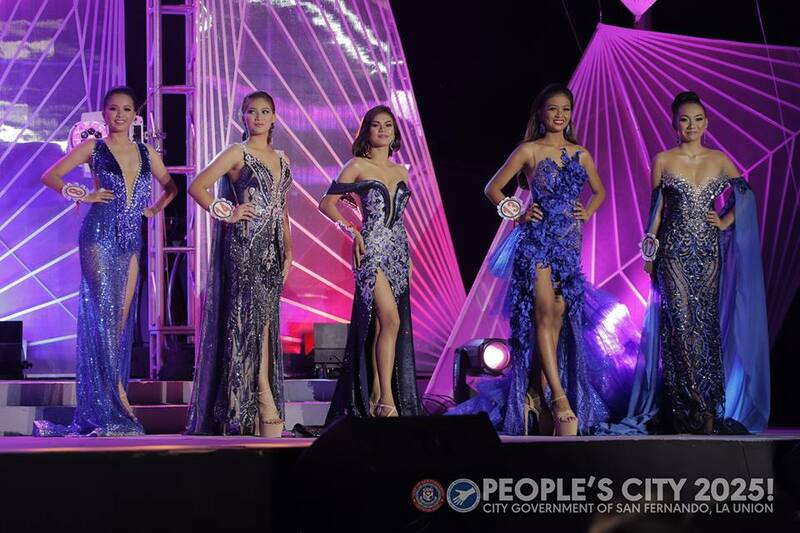 Miss City of San Fernando and Miss Barangay Search are annual events of San Fernando, La Union Local Government that aim to empower women and showcase the beauty of the city.